We aren’t taking the decision to start a blog lightly. We know that the internet is filled with millions of blogs. We know that you’re inundated with content. You’re busy, so if we’re going to take your time, we better make it worth your while. 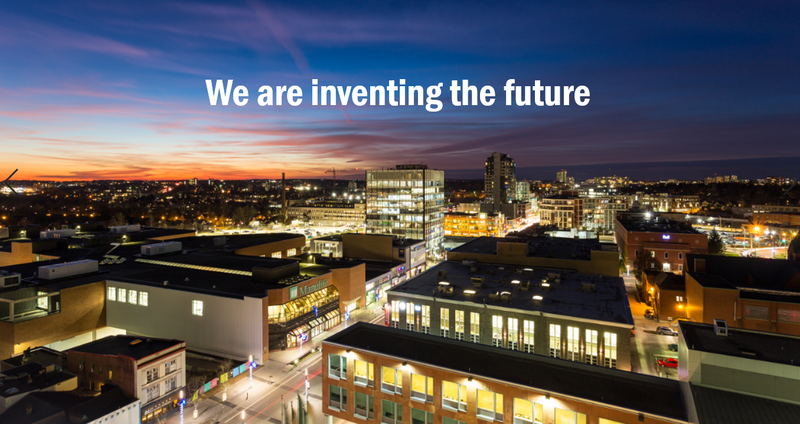 That means focusing on our mission – provide useful information to business leaders who are considering locating, relocating or expanding their business in Waterloo and the site selectors who assist them. We may not publish often, but when we do, it will help keep you informed. How will new quantum technologies affect your business? What was the experience in expanding a company to Waterloo? How does a large company innovate? What is the experience of scaling a company in Waterloo? We will answer these questions and more in a series of Q&As drawing from the world-class research and business communities in Waterloo. We will also share the stories of companies that have found success in Waterloo, highlighting the value that led them to locate, relocate, or expand. From quick facts about what gives our businesses a competitive advantage to sector overviews that give a brief overview of our unique industry communities – including Automotive, Advanced Manufacturing, Information and Communications Technology, and more – these posts will give you important information in the fewest possible words. We’re always doing new research and creating new or updated resources outlining cost comparisons, landing scenarios, and case studies. Our blog will make sure you hear about them as soon as they’re available. As you may know, we already have a business real estate map complete with listings of Certified Sites that are shovel ready. This autumn we will launch a brand new real estate program highlighting Signature Sites that are investment-ready. We will feature these Signature Sites on our blog. Our companies are world-class and they’re making news every day. When one of our companies announces the results of a new funding round, makes a new investment, or releases an exciting new product, we’ll make sure you don’t miss a beat. We want to make this blog useful to you. We want to respect your time. You are our priority.